Help complete translations for Godot 3.0! 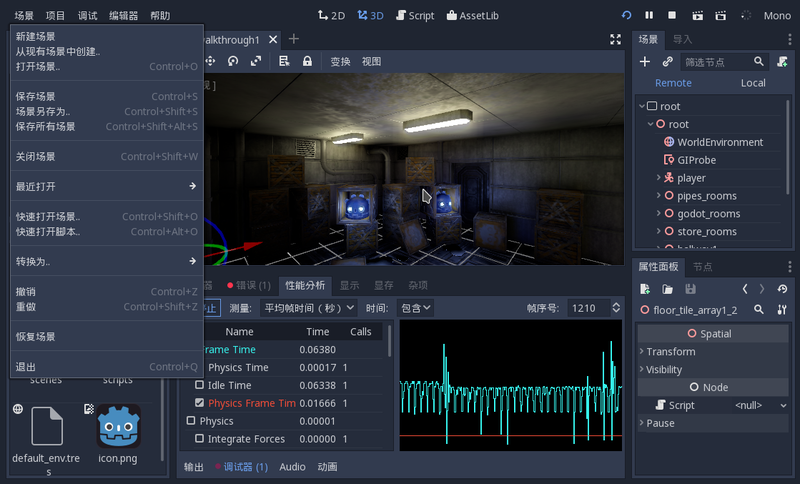 Since Godot 2.1, we have support for translating the Godot editor, and recent stable releases have almost complete translations in Spanish, German, French, Russian, Chinese Simplified, Korean and many others! As we are nearing the 3.0 release, it's the right time to contribute to the localisation effort and make sure that your native language has an accurate and complete translation upon release. We handle translations on Hosted Weblate, so you can register there and contribute directly to your favourite language. There are some reviewing/commenting features on the website, but they aren't used yet consistently by all translations, so if you need to discuss some changes, the best would be to contact other translators of your language by email (you will find their contacts in the header of the corresponding PO file). No need to make a Pull Request with your changes, everything should be done on Weblate and I will sync the changes with the git repository every now and then (and of course before each release). You will be able to test the current state of the existing translations in Godot 3.0 beta, which should arrive in a few days. Stay tuned!